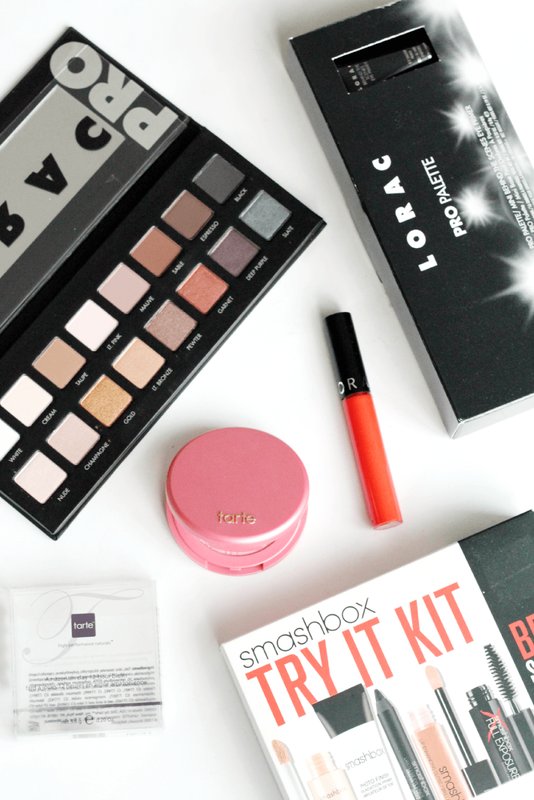 GIVEAWAY: Win USA Beauty Goodies – 3rd Blog Birthday! Prepare yourselves for it to get soppy up in here because I’m about to unleash a whole world of gratitude. You guyssss *crying emoji*. In all seriousness, blogging is now my longest standing hobby and my most loved out of everything I’ve tried throughout the years. I initially started this blog as a bit of an outlet for my style ramblings and I never imagined I’d be where I am today. Blogging hasn’t only allowed me to get a job in the career I want, but it’s connected me with some amazingly inspiring and thoughtful individuals and given me a platform to talk about what I love. It’s no secret that I blogged (not very seriously) for around a year without any followers, as I had absolutely no idea what they were! When someone did follow me, I was like ‘omg who are you and what do you want? !’ I remember being like ‘omg mum, it says someone’s following me on my blog, how creepy is that! I need to remove them, it’s weird’ …little did I know three years later I’d have over 40,000 of you, errr creeps, following my blog across various platforms and I love every single one of you for it! So, as a little thank you, I thought I’d put together this small giveaway as a way of giving back as I’d like to hug you all but I think that would be very time consuming and expensive. Sorry about that – have some beauty products instead! 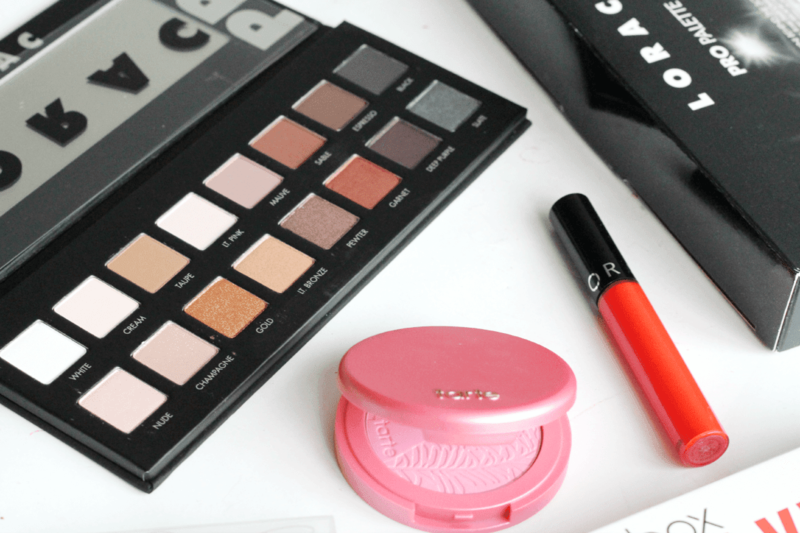 You can win the amazing Lorac Pro Palette (my fave! 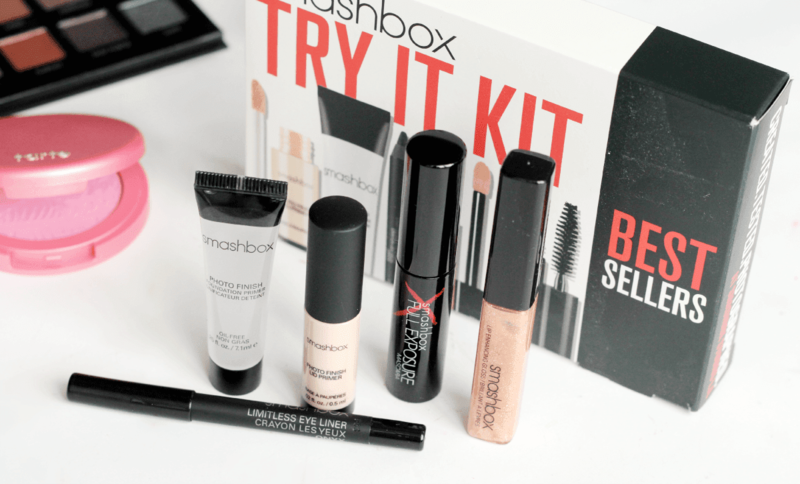 ), the Smashbox Try It Kit which has 5 bestselling products in it, the Tarte Amazonian Clay Blush in Blissful (a pretty pink) and the cult Sephora Lip Cream in Mandarin, the perfect bright orange for summer. All products are brand new, though have been removed from the packaging for photographing purposes but they’ve never been used. They were all bought with my own dollah. This giveaway is open to everyone, including you international lovelies and is on from today (15th May) until midnight Sunday 15th June. Enter via the simple rafflecopter below! Good luck to everyone who decides to enter and honestly, thank you so much for supporting my blog!